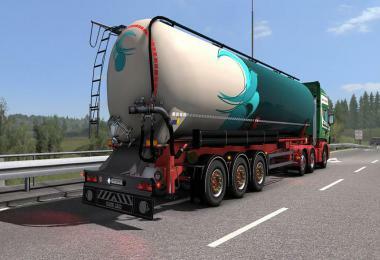 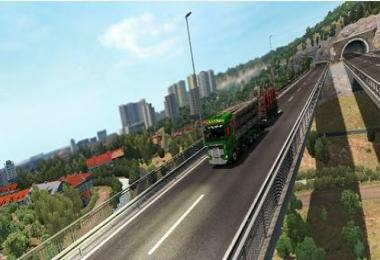 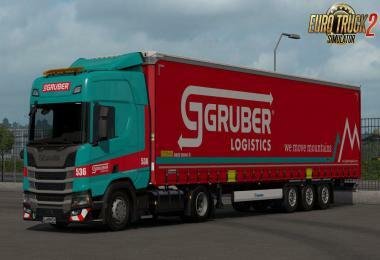 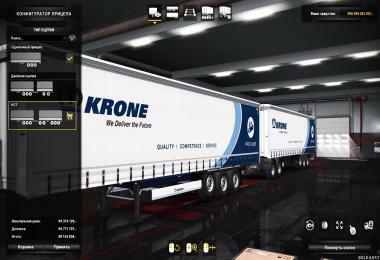 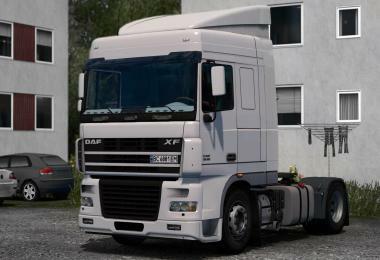 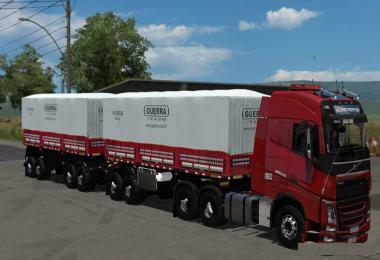 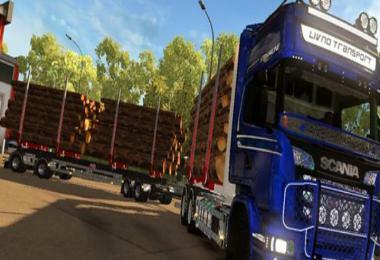 The modification allows you to purchase the property of the trailers from the DLC "Krone Trailer Pack". 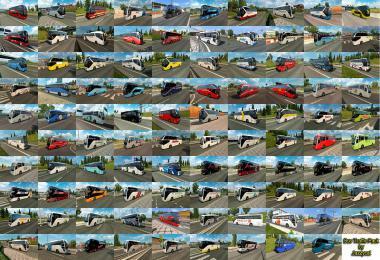 You can only buy in a single-player game,modify,repair it already in Truckers MP. 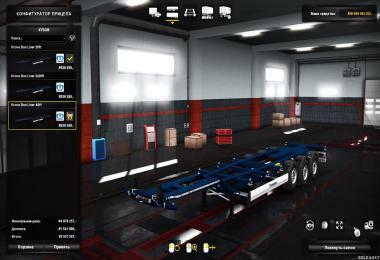 located in the "Trailer Manager". 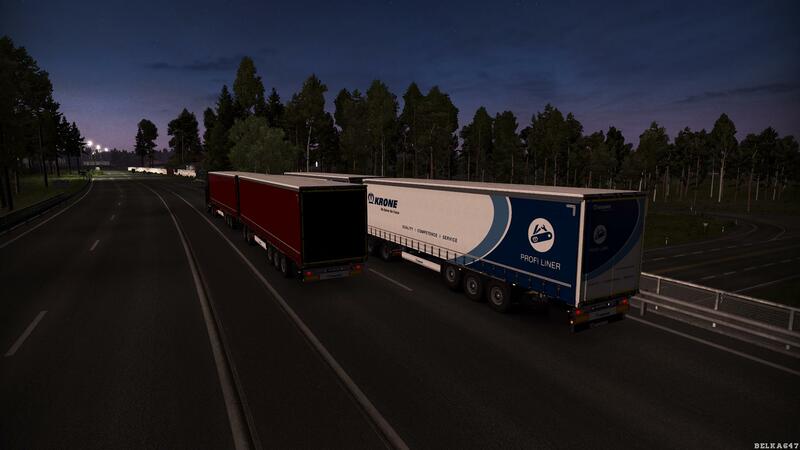 After selecting the type "HCT" on the second trailer accessories will be completely absent, do not forget to configure them! 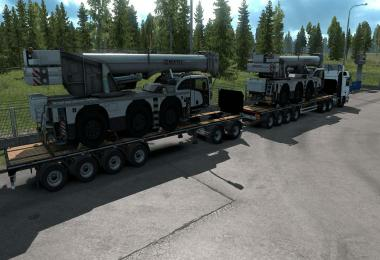 -Preserved the full functionality of trailers. 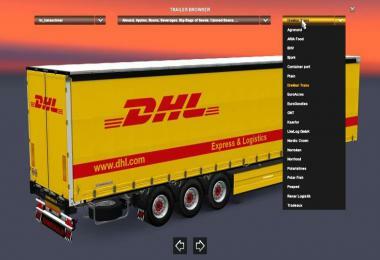 -Added two options for container ship under 2x20 and 40-foot containers. 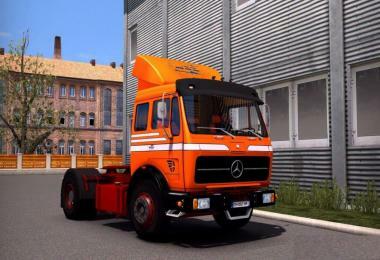 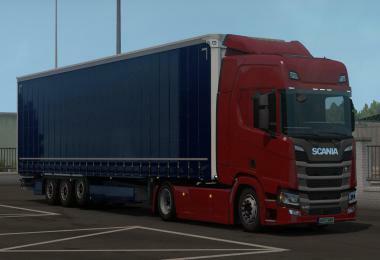 -Added new type of hitch of "HCT" for Profi Liner, with two variants of trolley design, regular / steering wheels. 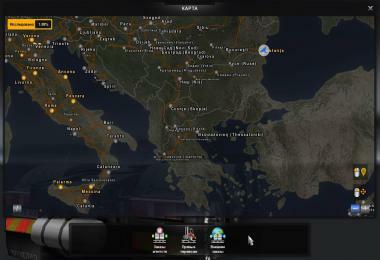 -In order to get a new type of container ship, you must go to the body settings. -In order to put the container, you must select the cargo from the "Cargo market" and after loading the container will appear on the platform. -To get a new type of hitch of "HCT" for the trailer "Profi Liner", you need to go to the type of hitch and choose the hitch "HCT"
-In order to change the trolley type you need to go to the body settings and select the desired one variant. 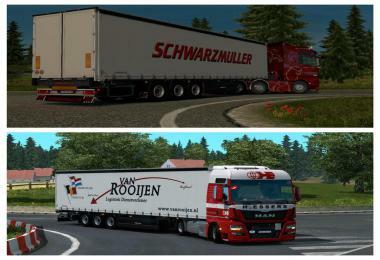 -After selecting the type "HCT" on the second trailer accessories will be completely absent, do not forget to configure them!